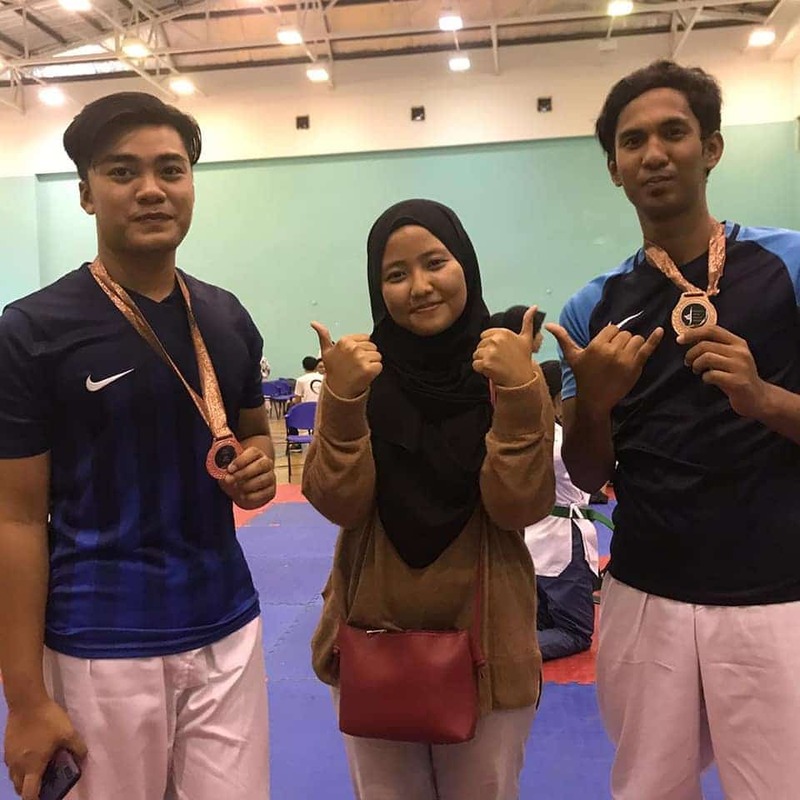 Kolej UNITI students won the Silver and Bronze medal in the Ultimate Nottingham Competition Taekwando Showdown. 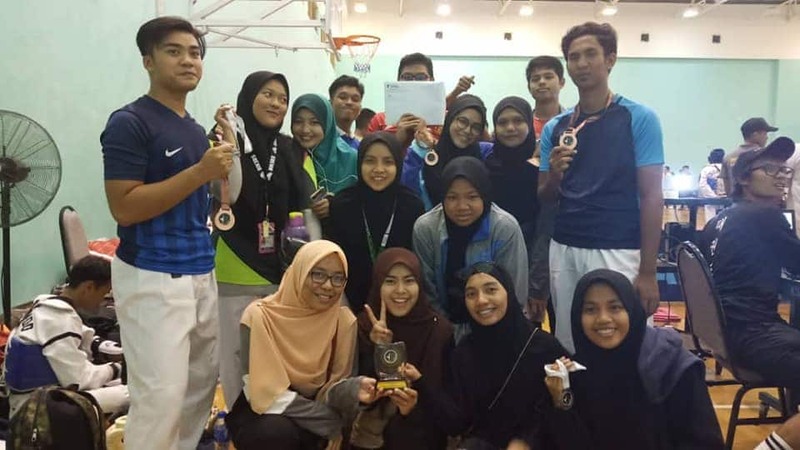 Saiful Bin Durani Semester 6 students from Diploma In Halal Industry Management is selected in PENDEKAR MUDA 2018 program organized by the Daie Muda Organization (PDM). 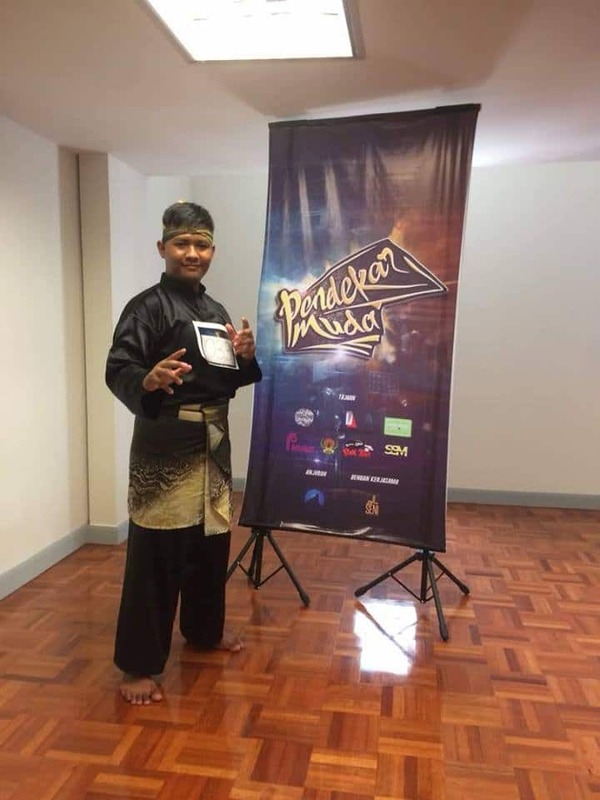 The PENDEKAR MUDA 2018 series is on the Al-Hijrah TV channel.